Robert Rowe was a builder of businesses, succeeding where others feared to tread. 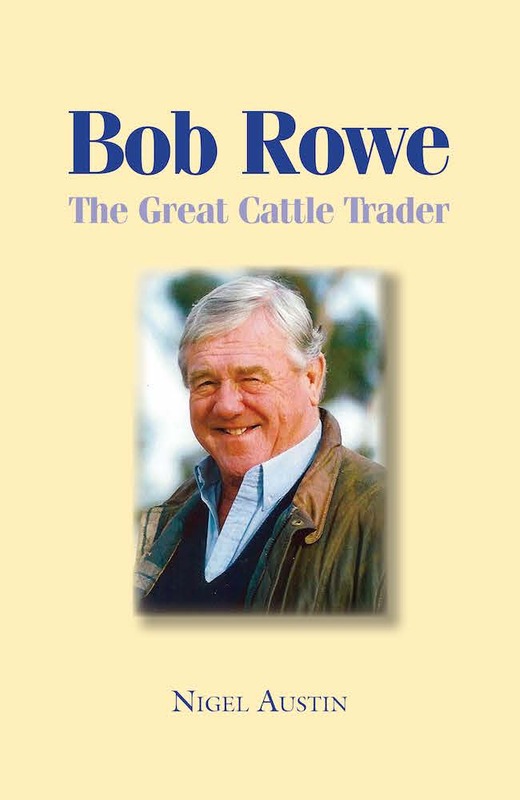 Starting from humble beginnings, he created three separate empires, a livestock trading business, a meat processing operation and finally an agricultural division including 40,000ha of prime land near Burra in the Mid North of South Australia. His success was built on a positive approach to life; he saw opportunities and had the courage to follow them through. When things were bad, or not going the best, his attitude was that you chase any opportunities and never give in. He believed that if you wanted something badly enough and were prepared to work for it you could achieve it. Most of all he thought that people should aspire to achieve their ambitions.